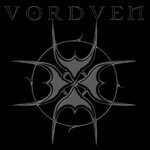 Vordven was a Finnish Black Metal band founded by Matti Kaasalainen (guitars & synth) and Mika Packalen (guitars & vocals) in 1996. 1996 Band recorded their first and only Demo "When The Wind Blew For The First Time". 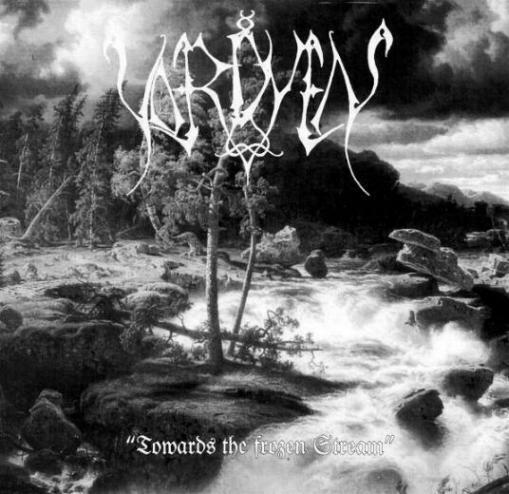 In 1997 they got a recording deal, and so in 1998 Band Released album called "Towards the Frozen Stream" Album got some nice feedback from fans although sounds weren't too good and some people complained about that. 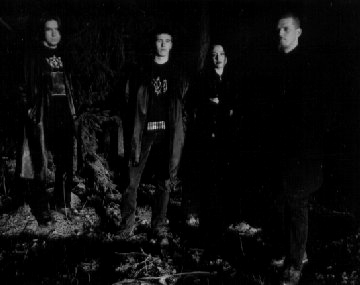 In 2000 band Released mcd "Woodland Passage".